Manchester United’s winning run came to an end yesterday as they had to come back from 2 goal down to hold Burnley to a 2-2 draw at Old Trafford last night. 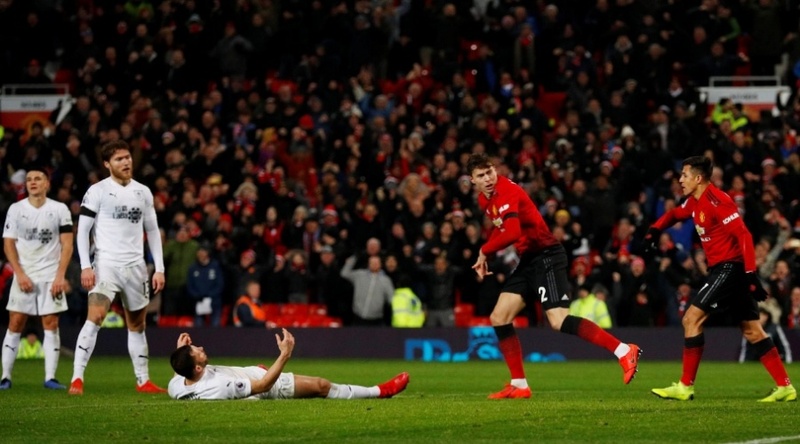 The Reds had enjoyed a winning run in all competitions under caretaker boss, Ole Solskjaer since taking over from Mourinho last month but the fantasy start was over when they let in two weak goals against Burnley despite having controlled most part of the game. 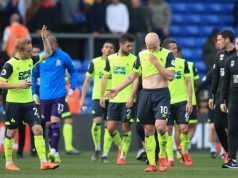 However, there are positives to take away from the draw as a lot of fans had wondered how the team would bounce back when they trail to an opposition team because all the games won under the caretaker boss come when United had taken the lead. In other fixtures, Man City had literally handed Liverpool a free run to league by getting a 2-1 defeat at Newcastle last night. City led through an early goal by Aguero but two second half Newcastle goals could be crucial to their run for title as Liverpool will be motivated to beat Leicester at Anfield later today.